SEO makes your site get discovered organically. It doesn’t matter if your site is a work of art in terms of design and build, it has to be discovered by search engines first before it can provide any kind of value to you. Gone are the days when the users typed in ‘www.yourwebsitename.com‘ into the address bar and waited for the browser to load the home page. 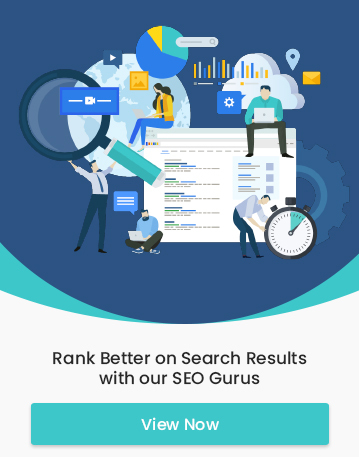 Now with the advent of search engine giants like Google, the online user is presented with a wide array of options from where he can get the desired information. And only the top results that appear on the search engine results page are usually clicked on. 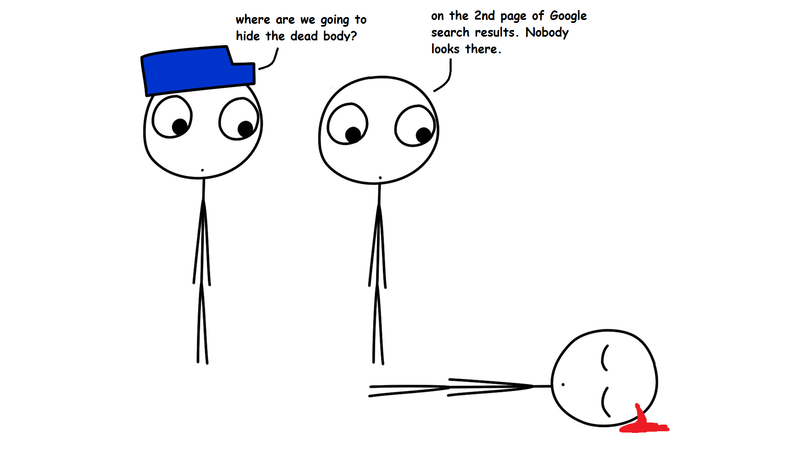 If you don’t want your website to end up where the dead bodies are hidden, certain SEO strategies have to be considered before you even start designing the website. That’s right. SEO is a topic that requires a team huddle before you build the website. Optimizing a site once it is up and running is a cumbersome process. A website tech appraisal may come up with various recommendations such as migrate the whole site to HTTPS, restructure site, use structured data etc. 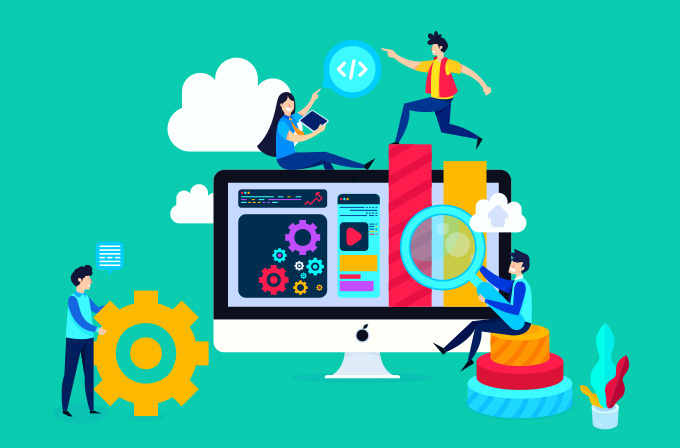 To avoid such complexities and to make the website SEO friendly, the following tactical decisions have to made regarding website design and its technical aspects. Who are you up against online? Identifying your digital competitors is a precursor to finalizing key features of your website. There will obviously be competitors in any niche, but in the digital space, you might have to compete for keywords with people who don’t even provide the same product/service as you do. It would be a good idea to keep an eye on your competitors and analyze how strong they are and what aspect of their site architecture makes them stand out. We are no longer stuck with desktop PCs. There are innumerable digital devices with varying screen sizes from where your website can be accessed. Also, Google has made it obvious with its frequent algorithm updates that it favors mobile responsive sites over desktop only ones. Being the mobile-first era, this calls for web designs that can dynamically adapt to fit the different screen sizes and be seamlessly accessed across all devices. What are they looking for and what are their pain points? What type of content best appeals to your audience? How can you satiate the needs of the audience with your content? Structured data enables the search engine to better understand your content. Marking up the website with structured data can improve the machine readability of your site and produce enhanced results in SERPs with rich snippets, rich cards and knowledge boxes from your page. Choosing the right Content Management System can also have an impact on how well your website is optimized for the search engines. A CMS that works for one type of business need not work well for others. For this reason, one has to decide on a CMS that provides the required functionality and flexibility for SEO. The search engine should be able to locate and index your content consistently for it to be ranked well. In addition to that, the user should also be able to find what he is looking for within a few clicks. Therefore, a site architecture that encompasses usability, user-interface, keywords in directories etc can make your content easily accessible to both the user and the search engines. Both the user and search engines prefer faster loading sites. Be sure to brief your developers and designers on the best website speed improvement practices to avoid getting penalized by the search engines for slow loading pages. The choice between HTTPS and HTTP is not really a tough one. Search engines rank HTTPS sites higher than HTTP. If your site supports any kind of financial transactions, an SSL certificate is necessary for proving its trustworthiness. SEO is not the finishing touch that you give your website. It is something that is to be given great thought right at the inception stage of your online presence. Pre-planning the website design by mapping out your SEO strategies beforehand can produce a website that ranks well on SERPs.